Liverpool won't be making a move for Callum Hudson-Odoi this month, despite the wantaway Chelsea starlet's transfer request. The youngster has been heavily linked with a £35million switch to Bayern Munich throughout the month and is keen to force through a move before the close of the transfer window on January 31. It was claimed in German publication Bild last week that Liverpool met with the player's representatives in an attempt to talk the teenage winger out of a transfer to Bayern. 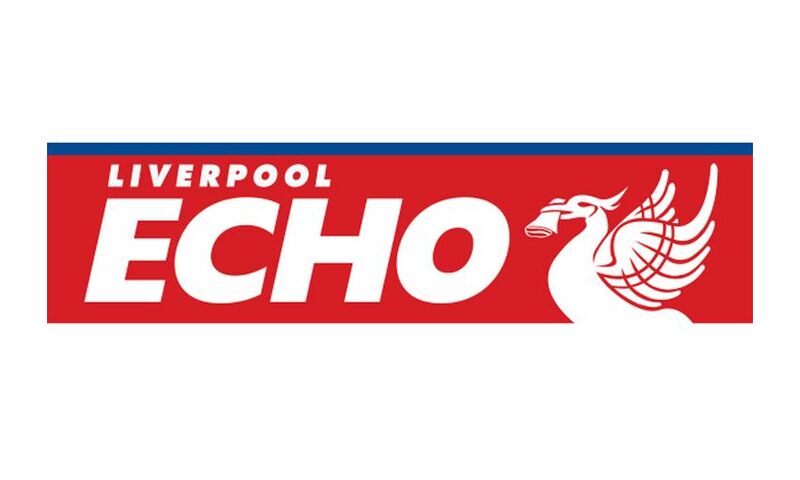 However, the ECHO understands the Reds have no interest in the 18-year-old and won't be making a late move to bolster their attacking options before Thursday's deadline. On Sunday, it was widely reported that Hudson-Odoi had handed in a transfer request in an attempt to secure a move elsewhere before the end of the month. The England Under-19 international has made 10 appearances for Maurizio Sarri's Blues this term but is yet to start in the Premier League. A lack of opportunities at Stamford Bridge is cited as his reason for wanting to leave but the Reds have not made any advances to take him out of London. Jurgen Klopp is not expected to add to his squad before the transfer window closes with the Reds manager more than happy with the squad he has at his disposal at Anfield. The Reds manager has built up an attack that is widely regarded as one of Europe's finest and sees little value in adding a teenager who is yet to start a Premier League game to his ranks to the tune of £35m. Liverpool have weathered something of a defensive crisis in recent weeks, with the likes of Joe Gomez, Dejan Lovren, Joel Matip, Fabinho and Trent Alexander-Arnold all suffering injuries. However, the Reds boss isn't looking to bring in any reinforcements at the back and will not be making a play for Hudson-Odoi, despite the transfer request.